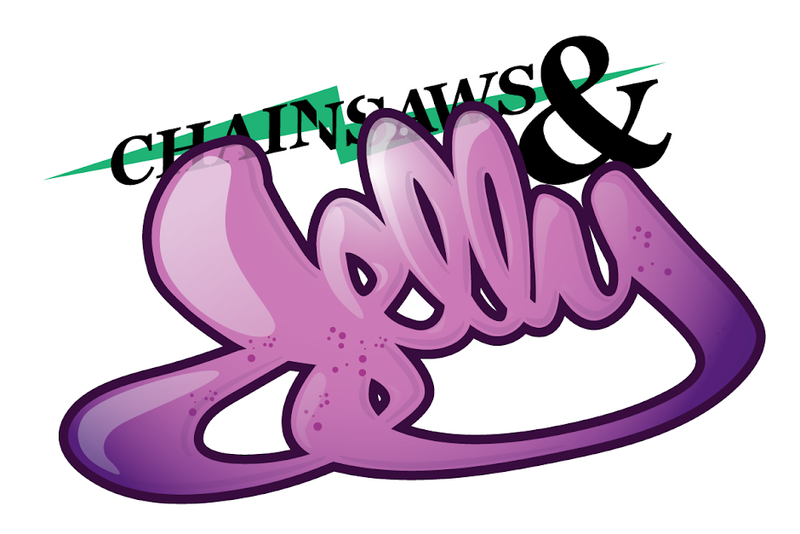 Chainsaws and Jelly: News | Sheena She, Queen of Anti-social on Camera Creeps! News | Sheena She, Queen of Anti-social on Camera Creeps! Check out the full interview on Camera Creeps. I talked about my experience in Los Angeles, my love of film, and much more. Shout to Camera Creeps, they the homies!